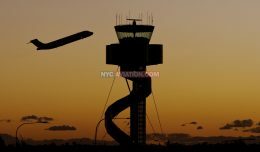 Nearly three decades after its final flight, a United States Coast Guard Sikorsky HH-52A Seaguard is once again airborne. Ship 1415, the 61st HH-52A delivered to the USCG, was hoisted into the rafters of the Museum of Flight’s Great Gallery in Seattle on Monday. 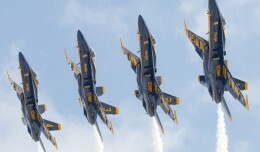 After serving an illustrious career starting in 1966 at air stations in Detroit, Mich., Mobile, Ala., Elizabeth City, NC., Cape May, NJ., and finally Port Angeles, Wash. This Sikorsky HH-52 Seaguard was retired in 1982 and donated to the Museum of Flight in 1988. Since being donated, 1415 had been stored at the Museum’s restoration facility at Paine Field in Everett, Wash. Originally designed as a commercial helicopter, the S-62, Sikorsky had difficulty selling it. 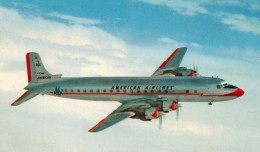 The S-62 was considered too expensive and could not carry enough passengers. Seeing an opportunity, Sikorsky approached the Coast Guard, which had a need for a helicopter and offered to test the S-62 at their expense in order to prove its reliability. An amphibious hull, turbine power and a large cabin which could transport up to 10 passengers or 6 litters, were some of the features that the Coast Guard liked about the S-62. On January 9th, 1963, the Coast Guard took delivery of the first Sikorsky S-62, designating it the HH-52A. With a range of 474 miles at 109 MPH, the HH-52 allowed the USCG to quickly get to rescue calls at greater distance than ever before. Sikorsky HH-52 Seaguard helicopters were the workhorse helicopters for the United States Coast Guard from 1963 to 1989. Credited with 15,000 lives saved, the HH-52A is the most successful search and rescue helicopter in the world. In addition to being stationed at air stations throughout the United States, the HH-52 also served numerous tours from the decks of USCG cutters and icebreakers, of which ship 1415 participated in two icebreaker tours. 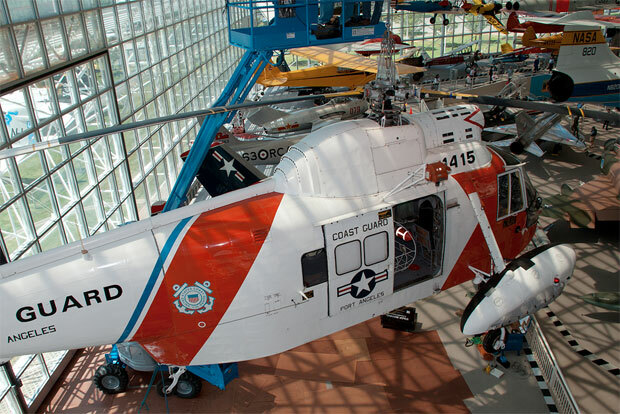 Of the 99 Sikorsky HH-52A Seaguard helicopters delivered to the United States Coast Guard, 17 are preserved in museums around the country, with one still actively flying at air shows. 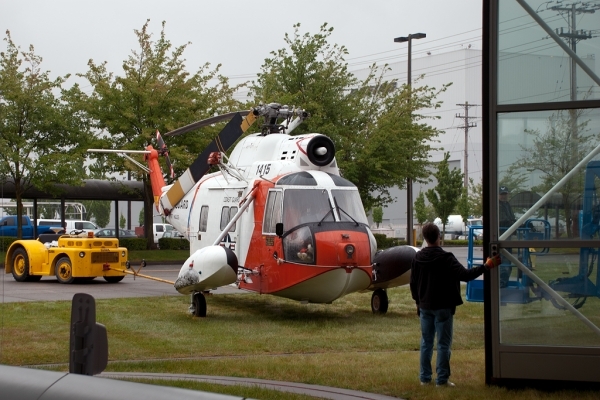 The Museum of Flight’s Sikorsky HH-52A Seaguard exhibit will be officially dedicated on Saturday, June 18th at 11am, as part of the American Heroes Air Show at Boeing Field in Seattle. Many current and former United States Coast Guard members will be in attendance for the dedication, including Rear Adm. Gary Blore, Thirteenth Coast Guard District Commander, Coast Guard Air Station Port Angeles Cmdr. Richard Hahn, and the HH-52 restoration team leader, Coast Guard pilot Lt. Mark Haines. 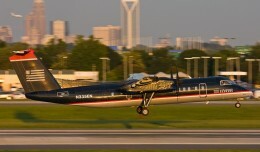 After much debate, the best planespotting photos of 2012 have been selected! Check out the top picks and the runners up!